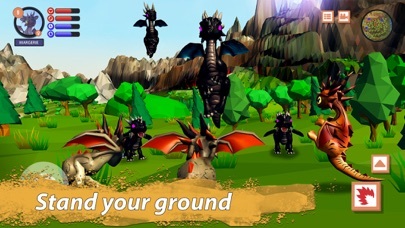 Magic dragons live in this fantasy kingdom, join their fight for survival in our dragon simulator! 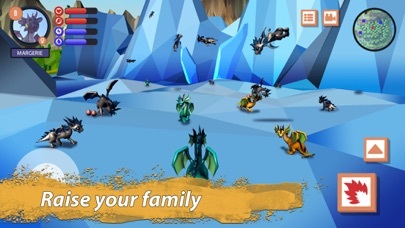 Choose your clan and breed your dragons in magic kingdom. Fantasy adventures in our simulator are exciting! 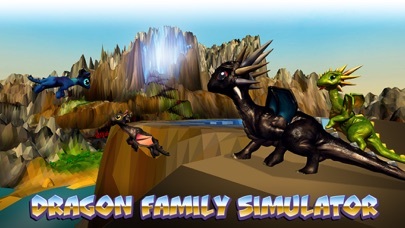 Live dragons life in Dragon Family Simulator - a kingdom of magic and fantasy. Plunge into magic survival simulator! 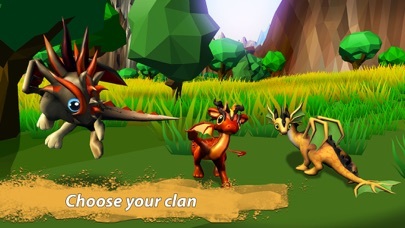 Pick one clan of three in the fantasy kingdom - dragons of each clan are unique. Every dragon clan has own ways of survival and habitat in the magic realm. Use fantasy to lead a dragon can and explore the magic kingdom. 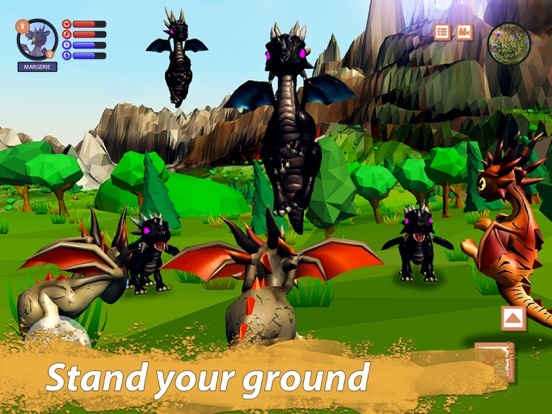 Fight the enemy dragon clan for survival. The survival simulator is full of magic and danger, survival is a challenge in kingdom of fantasy! Explore the fantasy kingdom with your unique dragon! Choose its clan, gender and name yourself. Remember - hungry dragon won’t last long in fantasy kingdom! 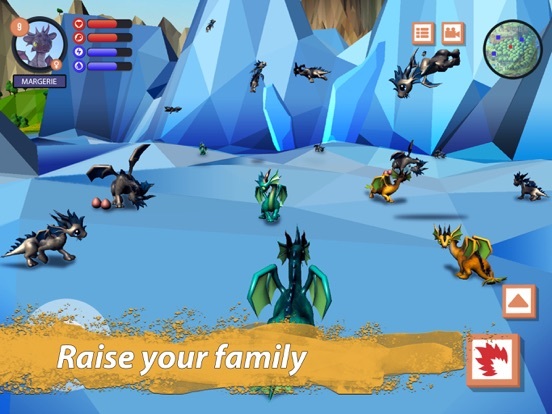 Seek food, water and mates for your dragon to make clan stronger in the simulator. 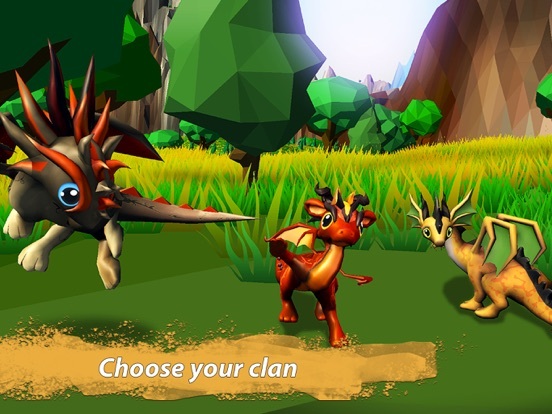 Dragon clan survival simulator is difficult, but fantasy kingdom is full of ways to evolve - quests, enemy dragon clan and more. Get ready for survival in magic fantasy! Try every dragon clan, defeat the clan of black dragons! Some kingdom dwellers offer quests. And rewards will help your dragon clan in fight for survival. Magic fairy tale calls - assemble your dragon clan and explore the magic realm of our survival simulator! 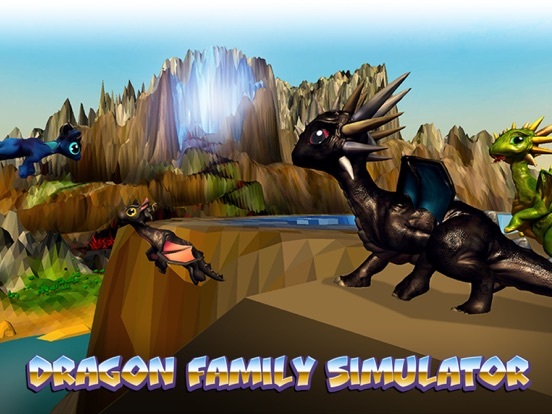 Try out magic survival simulator, explore the fantasy kingdom with your dragon clan in Dragon Family Simulator!